Embers explores the ghosts of soviet-Armenia, spurred by the filmmakers personal desire to explore the life of her grandmother. The film interviews the remaining circle of her grandmother’s friends, transporting the film past the medium of documentary into a meditation on loss, history and existentialism. Tamara Stepanyan was born in Armenia. During the breakdown of the Soviet Union, she moved to Lebanon with her parents in 1994, at a time when the country was coming out of the Civil War. After studying and working in Lebanon she moved recently to France where she is starting to write her first feature fiction script. In 2005 she graduated from the Lebanese American University (LAU) having studied in Communication Arts with an emphasis in Radio/TV/Film. Stepanyan made a number of films while in university including The Needle (2004) and The Last Station (2005), and participated in film workshops in South Korea, Asian Film Academy as part of Busan International Film Festival in 2007 and in Denmark, an exchange program in Den Danske Filmskole in 2012. In 2007 she travelled to Sudan and shot a 30 episode documentary for television about the Sudanese culture and food and traditions. 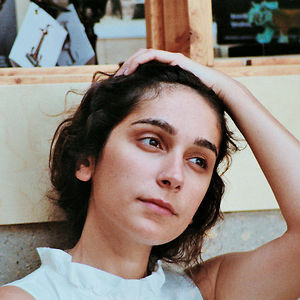 Her works include My Beirut, a video/photo/audio installation that was part of Badguer I in 2009. “Little Stones” a short focumentary, “February 19” a short narrative fiction that won the Best Fiction Film Awardat Lebanese Film Festival. 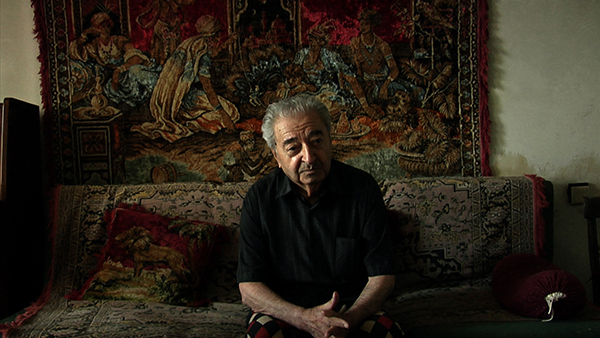 “‘Embers” is Stepanyan’s latest film that recently won Best Documentary Award at Busan International Film Festival.